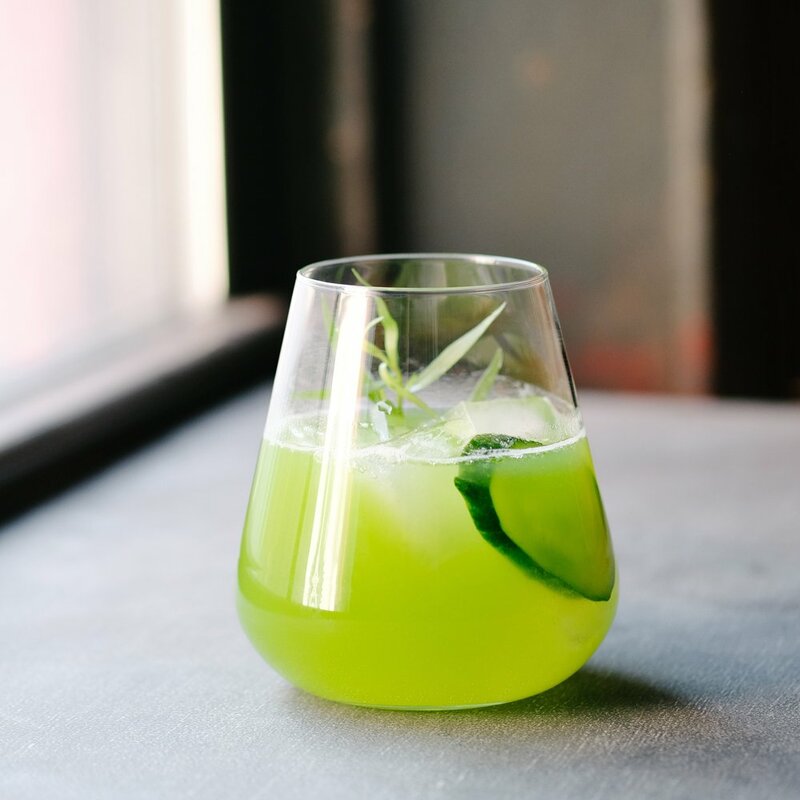 Our first menu of the year contains 5 seriously unique cocktails to help you be more adventurous in 2019. 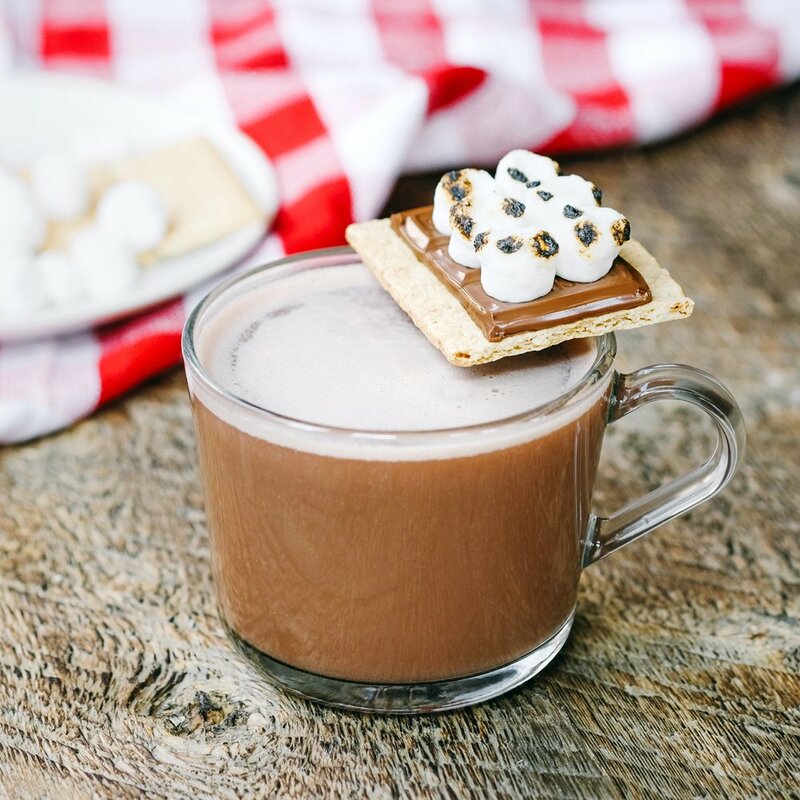 We've got the perfect boozy, chocolatey drink for you to celebrate with. 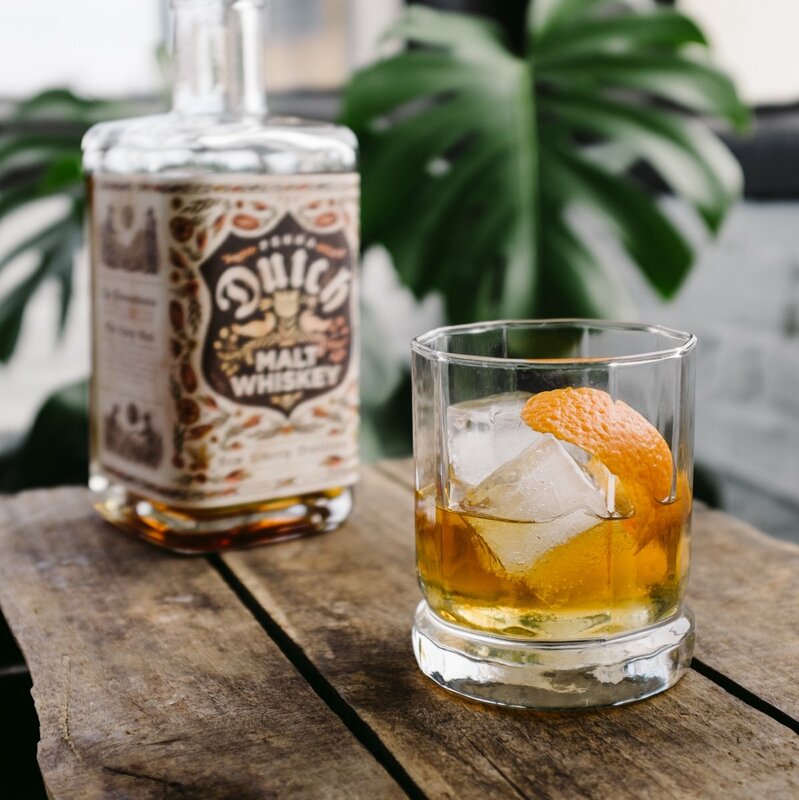 We're celebrating the release of New Liberty Distillery's Pennsylvania Dutch Malt Whiskey with a pop-up market. 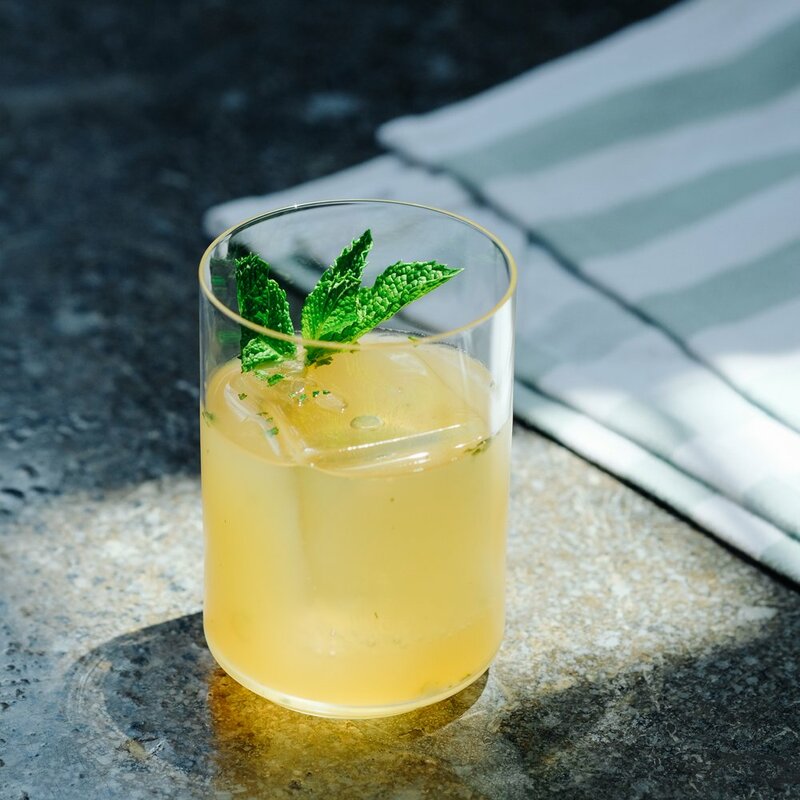 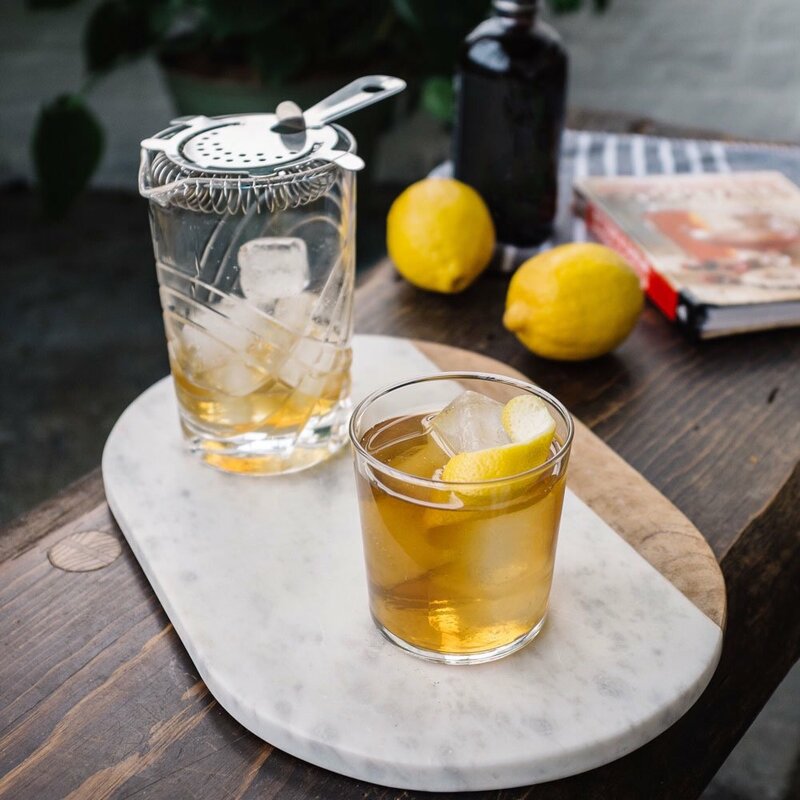 Try New Liberty's Dutch Malt Whiskey in the Dutch Malt Sour cocktail. 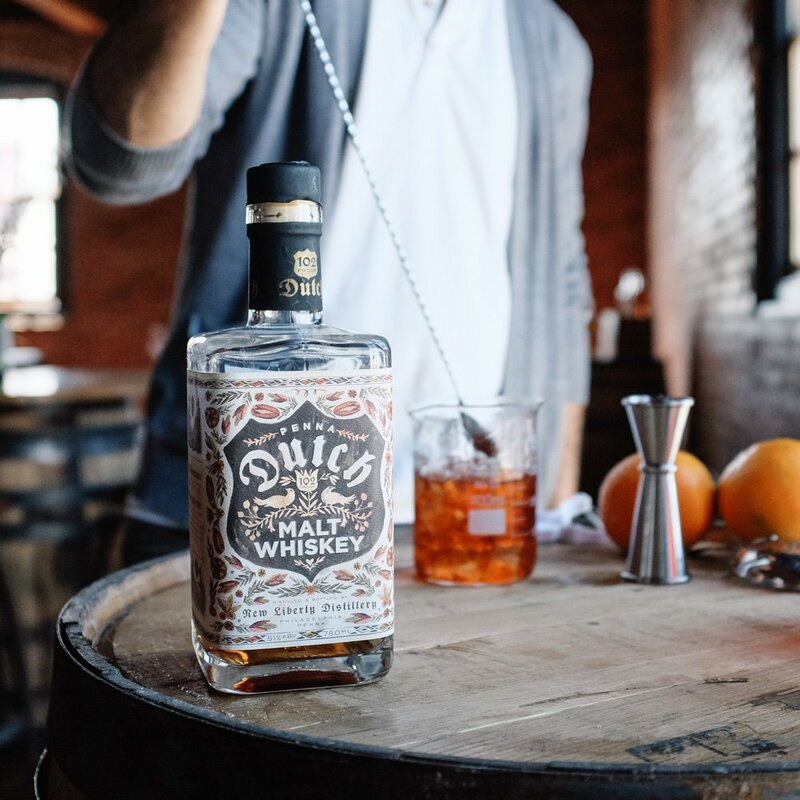 Skip the green beers St. Patty's Day weekend and have some New Liberty whiskey instead.